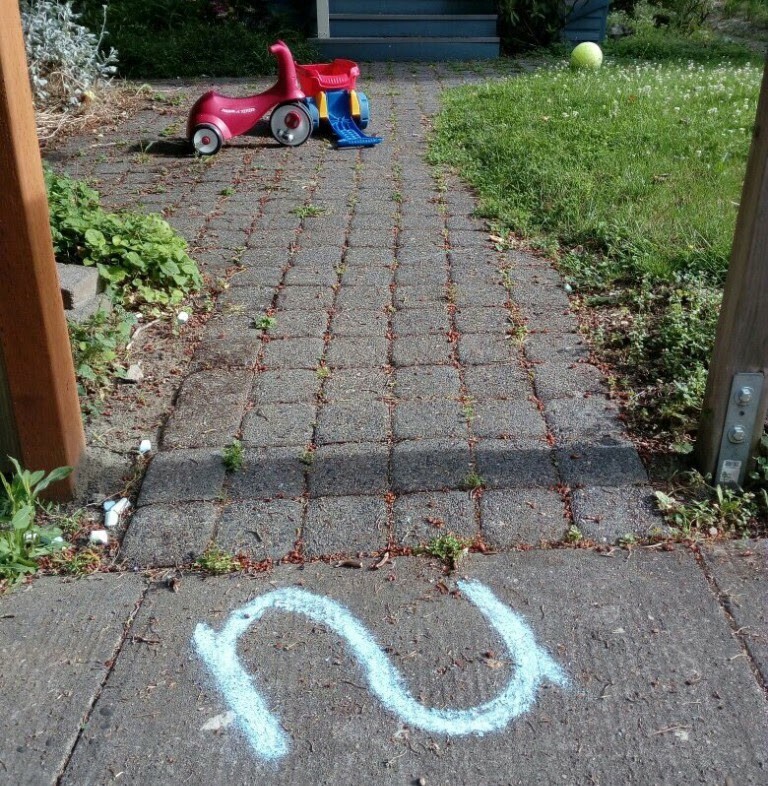 The NuCypher team recently gathered from our most recent homecoming in Portland, where we welcomed several new faces (Hi Derek, Justin B., and Karce! ), made major progress towards our public testnet, and began implementing Umbral in more languages. The full details for Volume 8 of our Community Update can be found below! We’d like to officially announce that we’ve made the decision to alter our brand name. NuCypher KMS will now be known solely as, NuCypher. Although we still anticipate that many among our audience will use NuCypher as a KMS — and we will still support that use case — we have observed that during the normal evolution of the project, more powerful and novel features have emerged that have helped us realize that this thing is bigger, stranger, and more useful than a conventional KMS. As part of our name change, we’ve migrated our subreddit to /r/nucypher. Any reddit activity about NuCypher will be happening there going forward so check it out, ask questions, and subscribe! 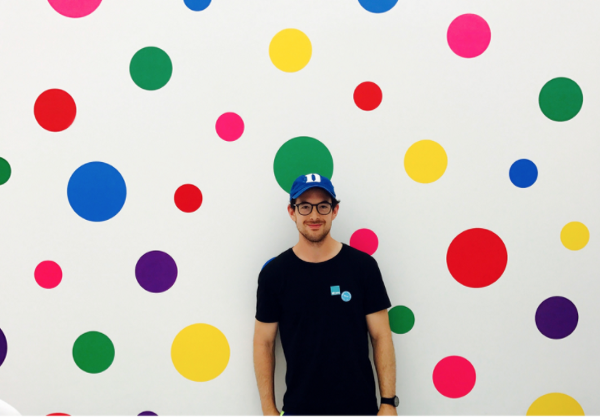 Justin Blumenthal has joined NuCypher for the summer! Justin is currently an MBA student at Harvard Business School and will be spending his time between semesters helping with biz dev and on-boarding new users/projects. He’s also been bestowed the task of researching and developing our staking and treasury management strategy. Keaton Bruce (a.k.a. Karce) is a student at the University of Utah studying Computer Science. He has experience programming in many languages from C to C#, Rust, Go, and many others. 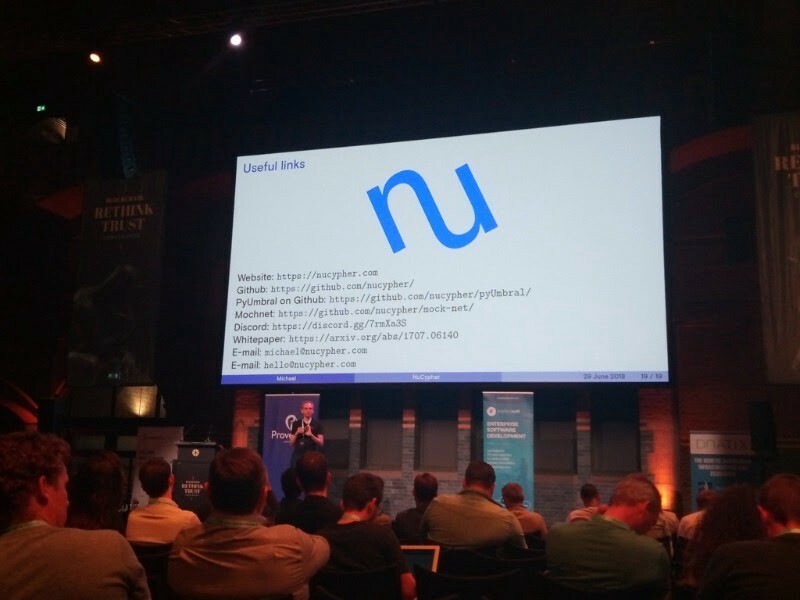 His passion is security and cryptocurrencies, which is why he has started working on the Go implementation of NuCypher’s Umbral. Karce is also a big fan of cats. 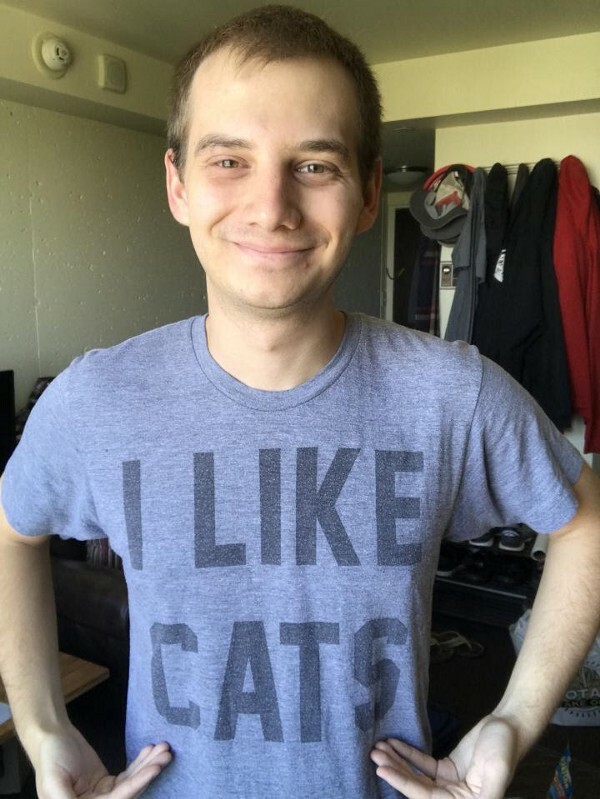 Most of his wardrobe is made up of cat t-shirts. 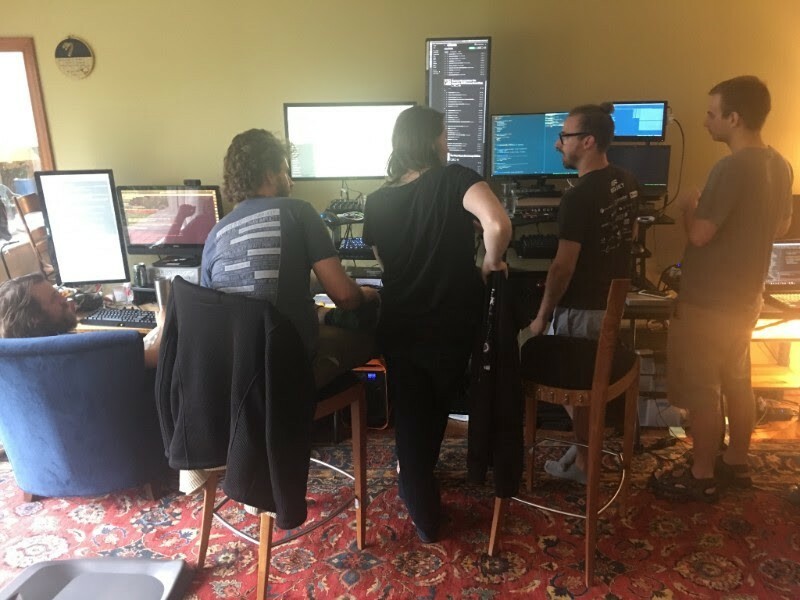 We’re looking for a scientist with expertise in fully homomorphic encryption (FHE) to assist with our research efforts on performance improvements and potential applications for smart contracts. Please feel free to share this link if you know of anyone that would find this type of work compelling. We’re contintually exploring interesting collaborative efforts with a variety of blockchain technologies. 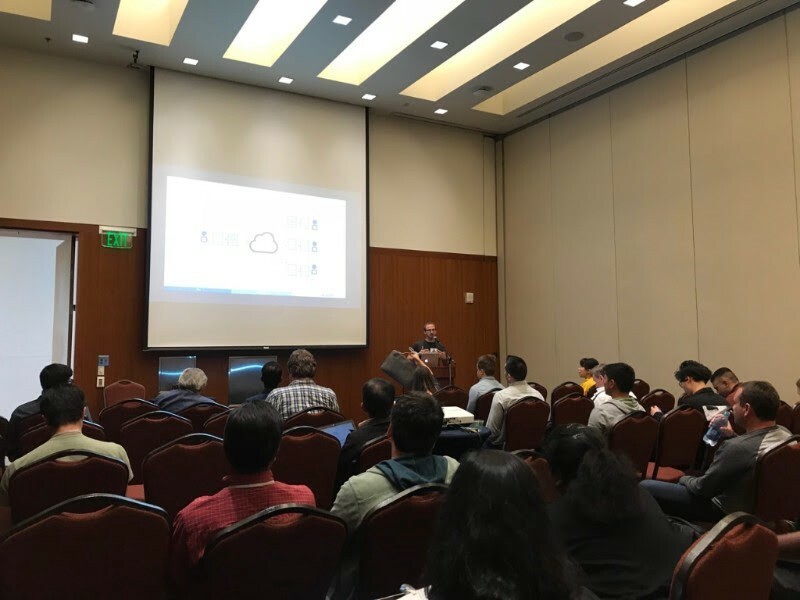 As a member of Hyperledger, we will contribute our expertise in data privacy and security to help further the commercial adoption of distributed ledgers. The goals of NuCypher and Hyperledger are aligned, and proxy re-encryption fulfills the promise of distributed ledger technology as it relates to secure data sharing and collaboration. 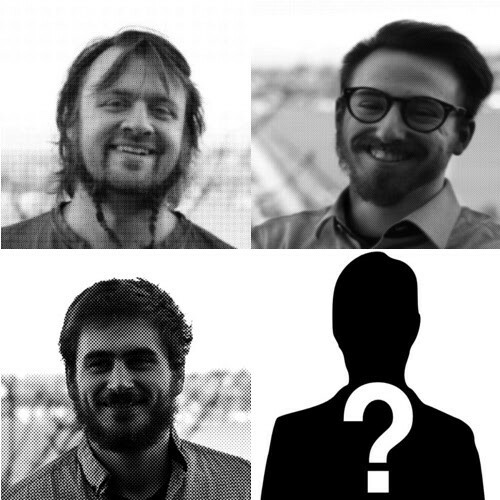 Builders of the Decentralised Web — Episode 4 Special Guest TBA! If you’re familiar with our Builders of the Decentralised Web podcast, you’ll be excited for episode #4! NuCypher will start reaching outside of its own well of talent and into the rest of the Decentralised ecosphere. Future episodes, starting with #4, will host some of the top BlockChain visionaries to bring our community some outside perspectives on the technology and the players behind it. Subscribe using link below to catch our future episodes and listen to previous ones. 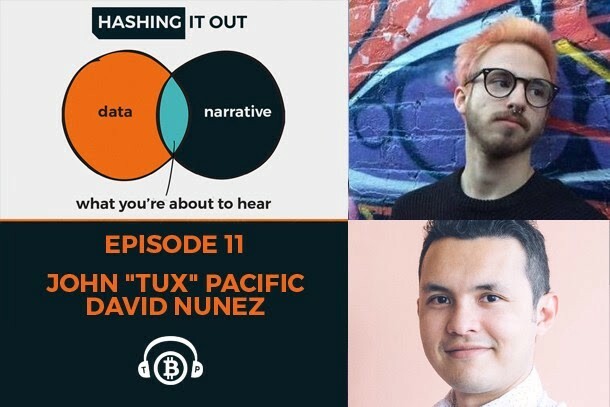 The BTCPodcast Network and Hashing It Out host John Pacific and David Nunez for an hour of all things NuCypher. One of the best interview sessions yet! 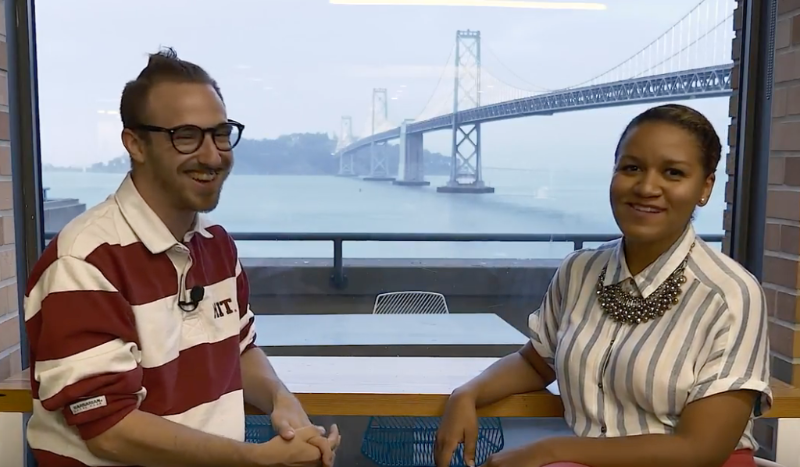 Nelly Menash from SFCDevs sits down with John Pacific for a one on one. 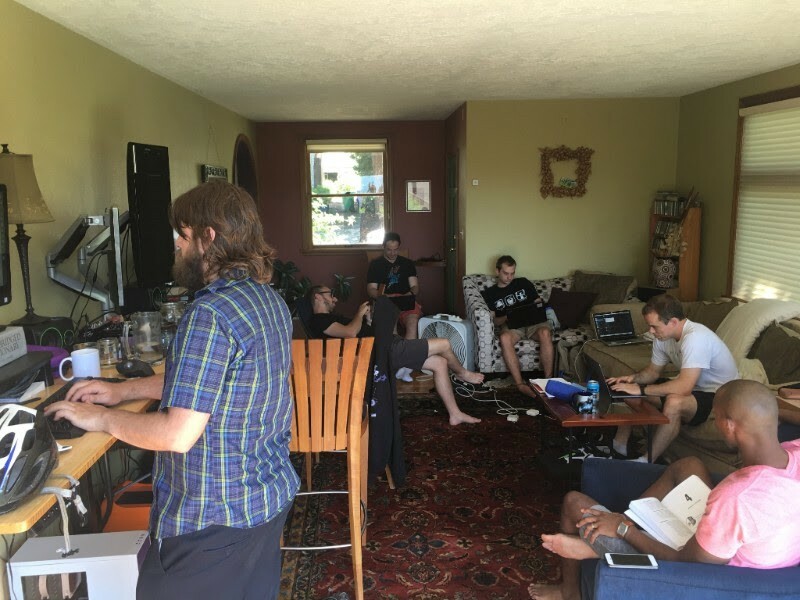 This June the team gathered for another homecoming where all available NuCypherites descended upon the city of Portland, Oregon for the second time. 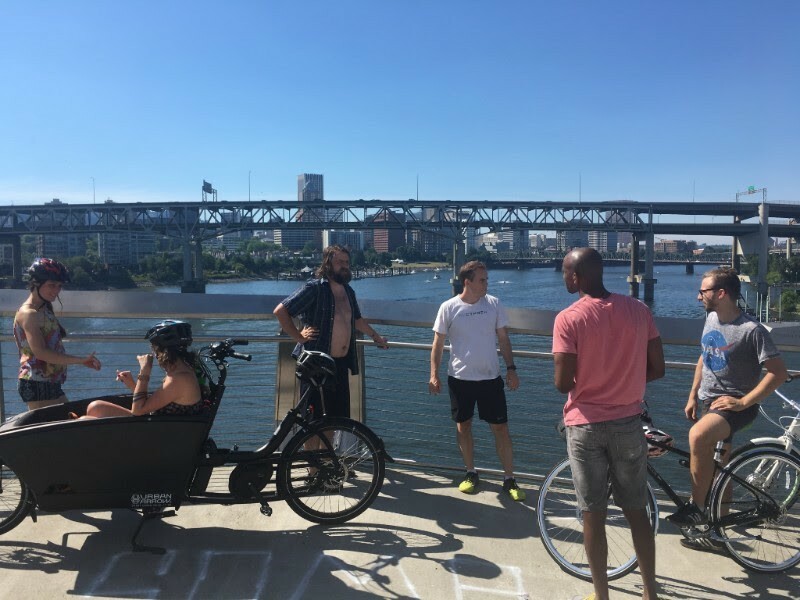 Justin Myles and Keiran already have been camped out in Portland for months and were joined by MacLane, Derek, Sergey, David, Justin B, Karce, Tux, and Ryan. 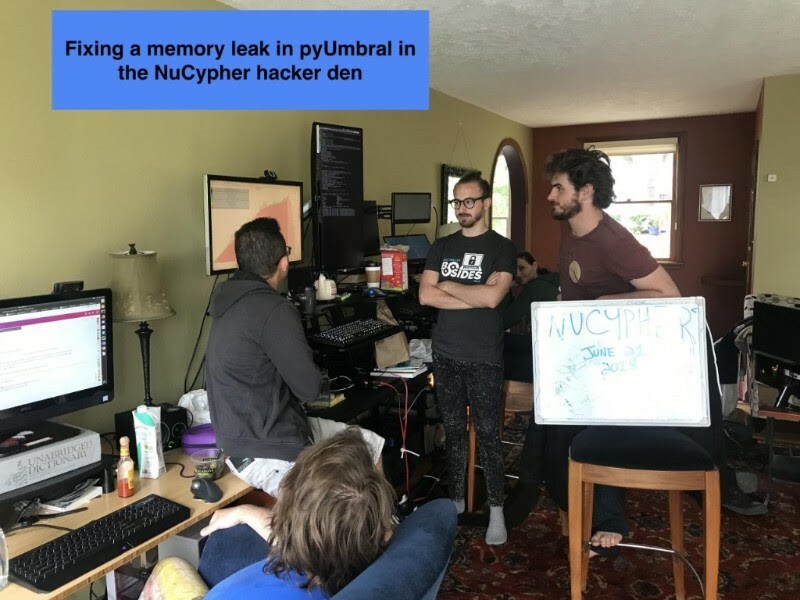 David, J.Myles, Tux, and Kieran are checking out a memory leak in pyUmbral. 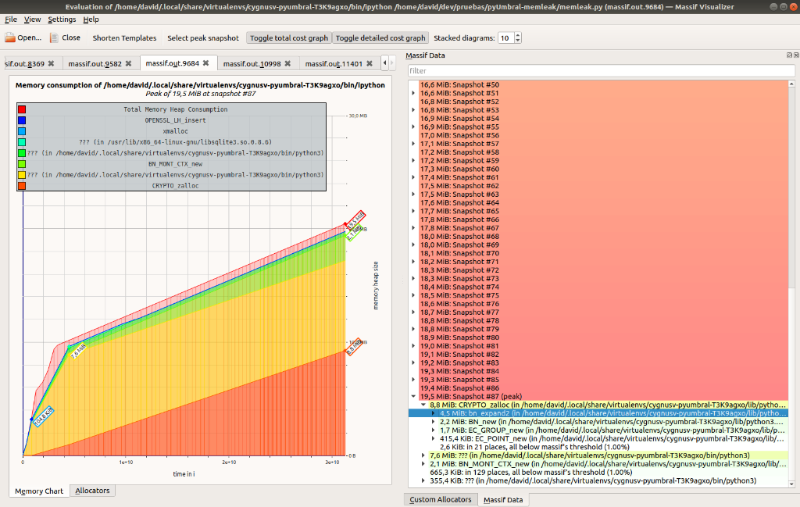 Above mentioned Memory Leak! We are pulling visuals now of the internal tests we are running. This will eventually be turned into creating dashboards for the NuCypher network and for community running nodes. 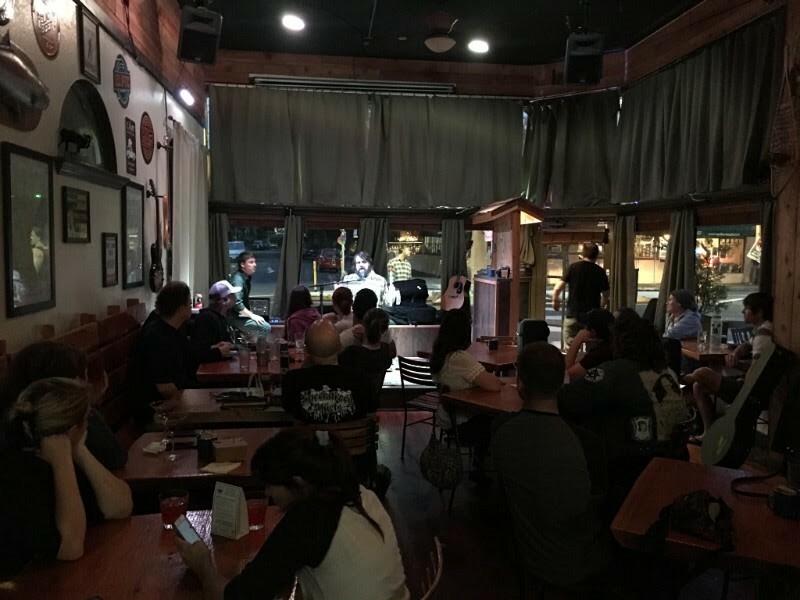 J. Myles destroyed the open mic night with his Megaman flute playing, throat singing, and awesome guitar skills. Back in action, what most days look like inside the NuCypher house. Taking a Sunday afternoon bike ride through the city to clear our minds. 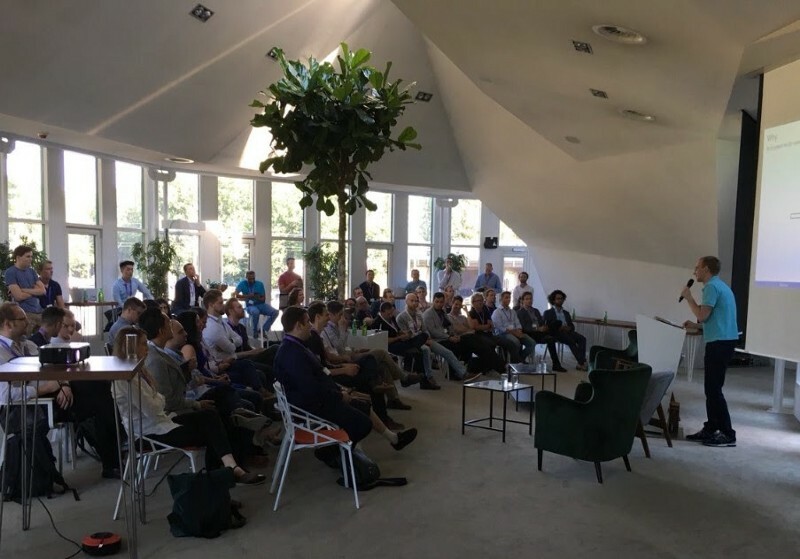 Big Blockchain is Watching with You, Amsterdam, Hosted by: LegalThings One and Distributed Fund.